Booking a Melbourne Photo Booth is easy. In fact, we take care of everything from the first email right through to the end of the event. Additionally, after the event we send you all the digital copies of the layout photos and each single shot photo. 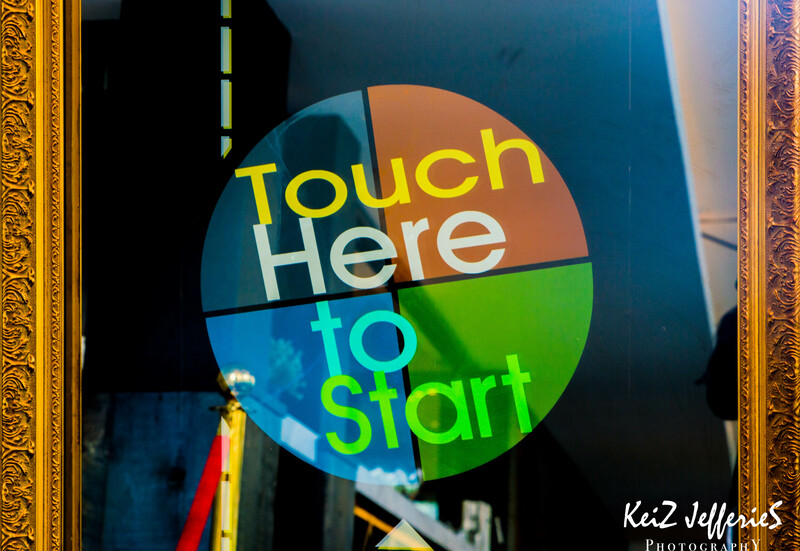 Book our Mirror Photo Booth and we will make sure the experience is stress-free. Firstly, we start by designing your photo layout. We take all your ideas and put them into a photo layout and get you to approve the final design. Once you have approved, we get you to select your frame. Once the frame is chosen and we have all your event details we make it easy by setting up at least 2 hours before the event starts to ensure everything is stress-free. We take care of everything from the load in to the setting up and the packing down. We also have an attendant present all night to ensure that guests know how to use our Melbourne Photo Booth. The attendant will make sure that the printer always has paper and ink for continuous use throughout the event. Also, if the mirror photo booth resets for some reason then we can fix it and have it up and running within minutes. 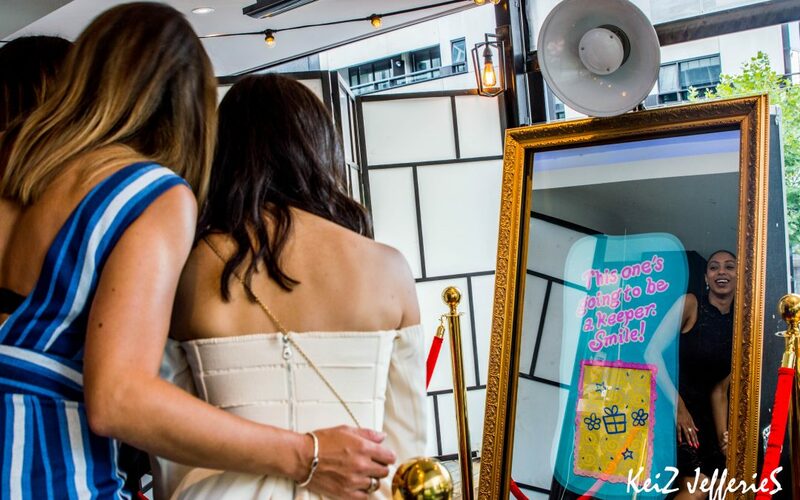 Booking our Melbourne Photo Booth Mirror is easy and we promise that you and your guests will have a blast. 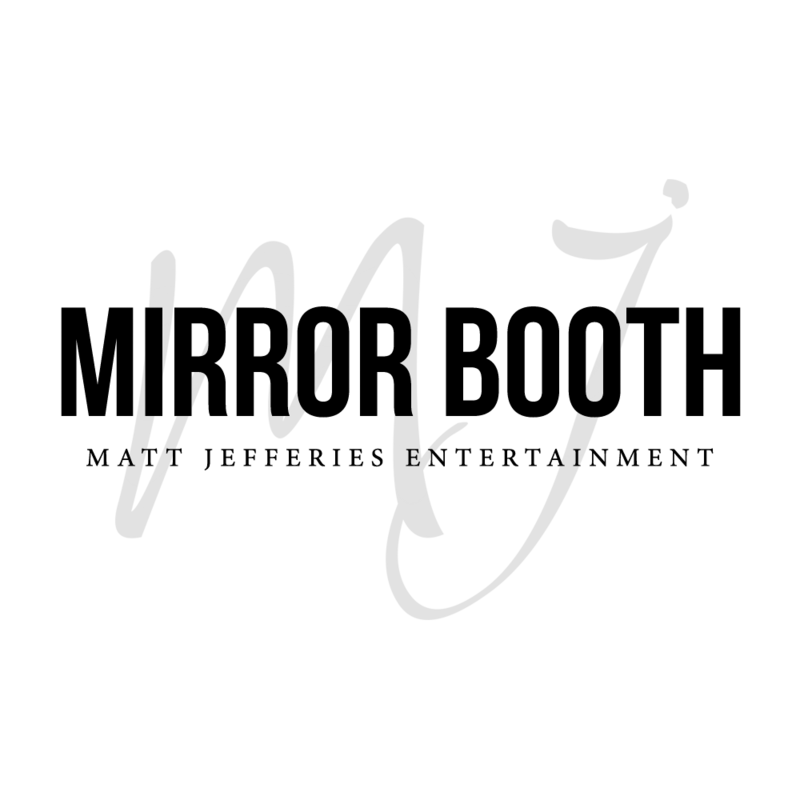 To book the mirror photo booth or any of our other services ( DJ/MC/Lighting, Safe indoor fireworks, mosaic wall, dry ice or event photo magnets) please visit www.mirrorphotoboothmelbourne.com.au and take a look around then fill out our enquiry form. From there an email will be sent to us with your details and we will get back to you as soon as we can. If you would like to speak to us personally then you can always call Matt Jefferies on 0411587506 and we will be more than happy to answer any questions you may have about any of our services we provide to parties, weddings, corporate events, Christmas parties, School events, events and in store promotions. Keen on booking our Melbourne Photo Booth for your upcoming event?